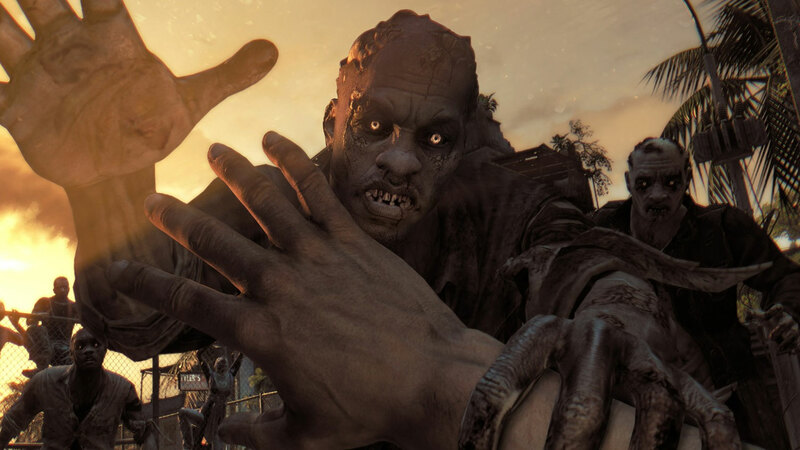 Dying Light has hit an impressive sales milestone – especially for a new IP. Dying Light has sold over 5 million units worldwide, TechLand has revealed. That’s up from 4.5 million in June. Smektala described this as a “tremendous success” – which it is, by any standards – and that it has surprised TechLand a little, even though the developer believed in its own product. A hefty Dying Light expansion was detailed over night.